Cari amici, ben tornati sul nostro blog. 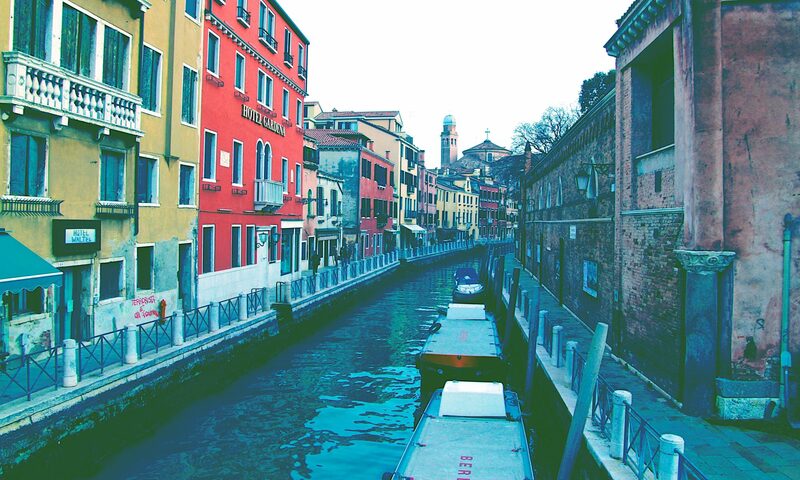 Venice is visited every year by millions of tourists. More than six millions people visit Venice every year staying overnight, without counting the many coming from outside everyday. Our amazing logo was an idea of Elena Domenichini, a friend and wonderful designer, recently graduated in Milan. “I created this logo for VenicebyVenetians, a guide of Venice exclusively social and digital, ideated by two friends: Davide and Dario.